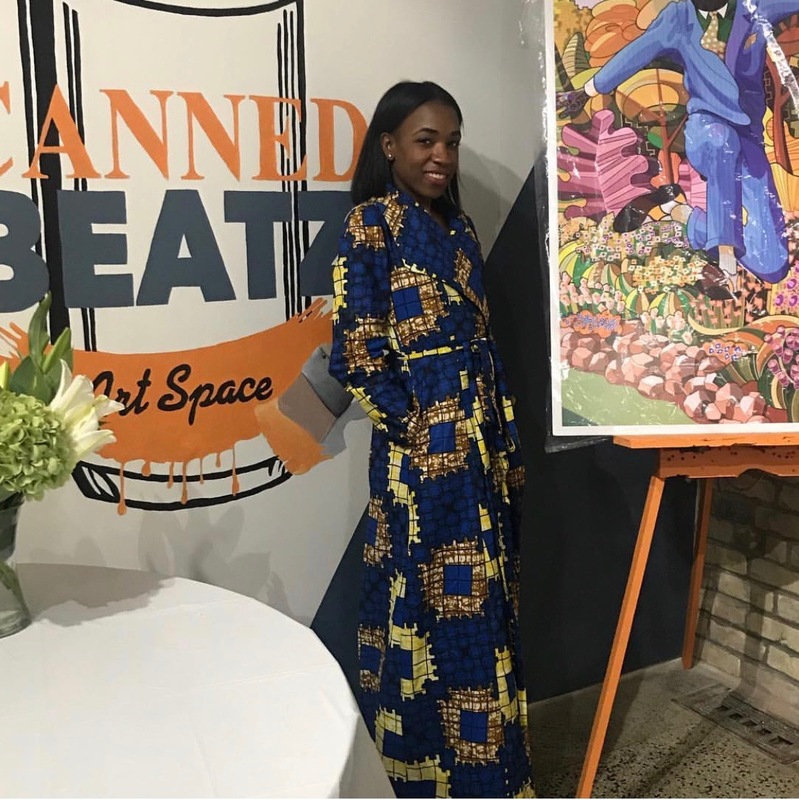 Milwaukee native, Basia Spencer, has been designing, creating, and selling her stylish dresses since 2015. She is moving into her first brick and mortar store at Walnut Way’s Innovations and Wellness Commons. Join in celebration at Basia Rose Designs Boutique, Saturday, December 8th, at its Grand Opening Trunk Show from 2:00 p.m to 6:00 p.m. at 1617 W. North Avenue (formerly The Outpost Natural Foods Learning and Event Center Space). The Grand Opening will feature a live fashion show, make up artists, raffles, and promotions. Basia Rose Designs Boutique provides beautifully designed dresses for ladies. The location will sell small gifts and accessories made by local vendors. The boutique will offer services including alterations and custom designs for men and children as well. A seamstress will be available to accommodate all sewing needs and styling recommendations. Occasionally, make up artists will be on site to service ladies for their big day. There will be events throughout the year including coat drives, trunk shows, and sewing classes. Basia Rose Designs Boutique was one of LISC’s Pop-Up MKE Tenants at The Innovations and Wellness Commons in 2018. The pop-up location increased the boutique’s clientele and sales. Moving into a permanent retail space supported by the community was an important step in its business plan. Hours are Wednesdays through Saturdays, 10:00 a.m. to 6:00 p.m. Sundays By Appointment only. Come and support one of Milwaukee’s local new gems this holiday season and throughout the year!